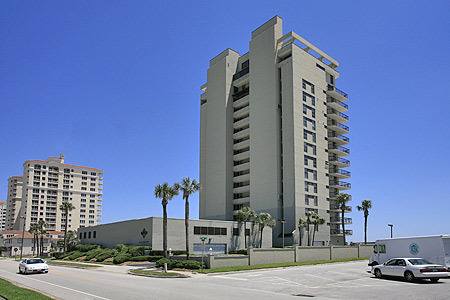 The Waterford condominiums in Jacksonville Beach, Florida. 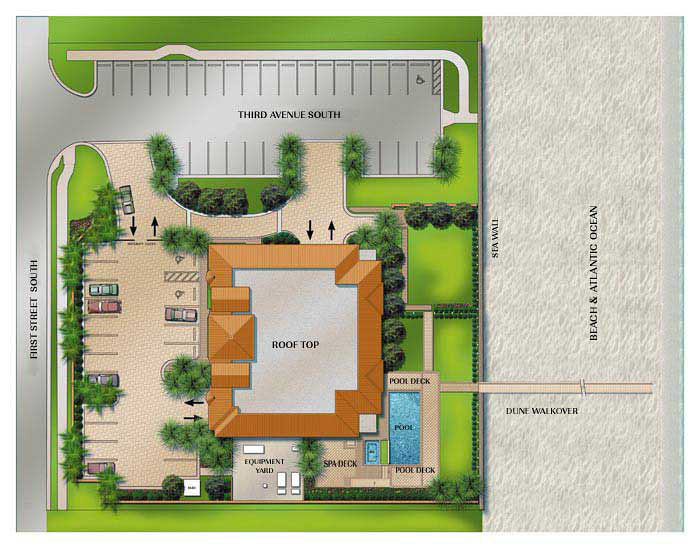 The Waterford is a luxury oceanfront condominiums located on 1st Street South and 13th Avenue South in Jacksonville Beach. Built in 1985, The Waterford offers 36 exclusive residences with spacious oceanfront wrap around balconies, secured lobby with recorded surveillance cameras, on-site manager, two service elevators, heated pool with sun deck, privacy fence, garage parking and walk area to the beach. The Waterford is conveniently located in the heart of Jacksonville Beach and is just steps away from the oceanfront park, amphitheatre, great restaurants and more. Other nearby points of interest include downtown Jacksonville's business and arts district, Ponte Vedra Beach, Amelia Island and historic St. Augustine.